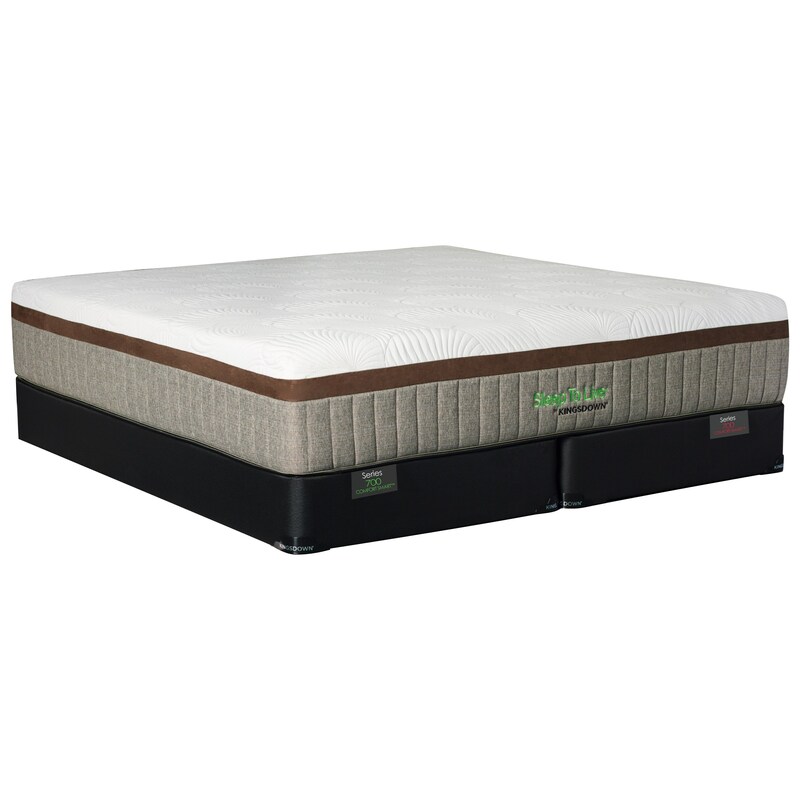 The 700 Series 5817 Blue Twin 15" Cushion Firm Memory Foam Mattress and 5" Low Profile Wood Foundation by Kingsdown at Baer's Furniture in the Ft. Lauderdale, Ft. Myers, Orlando, Naples, Miami, Florida area. Product availability may vary. Contact us for the most current availability on this product. 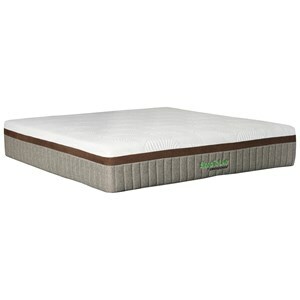 1519-XFD-T Twin 5" Low Profile Wood Foundation 1 5"
Blue5817-T Twin 15" Cushion Firm Memory Foam Mattress 1 15"